it’s been my 16th year on the pwa tour and it was a great year! 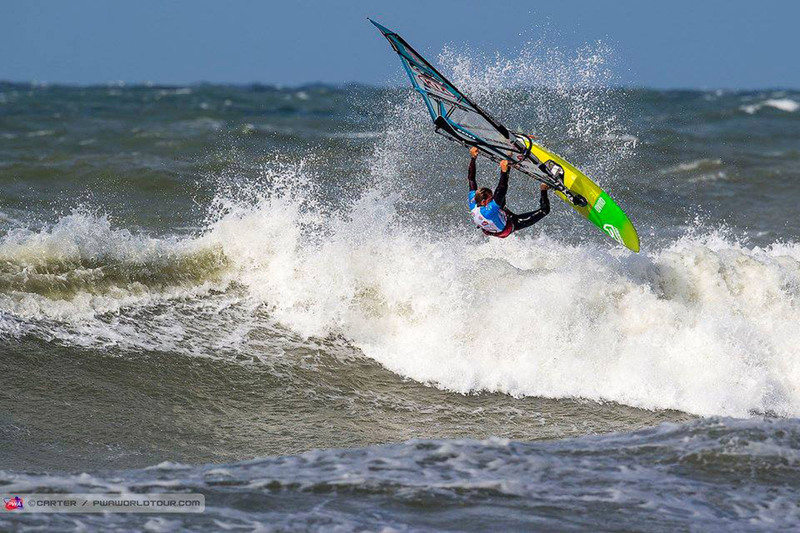 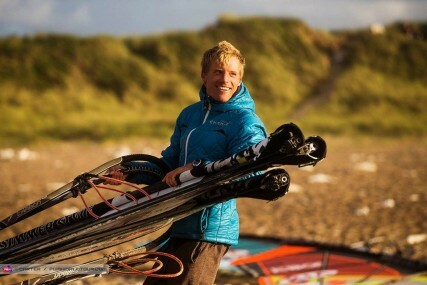 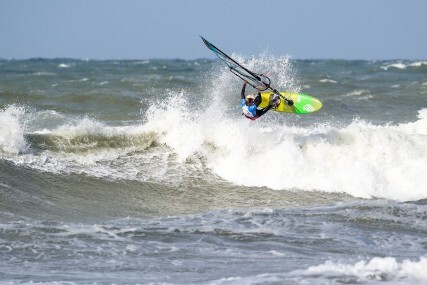 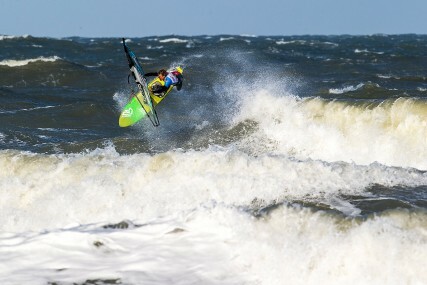 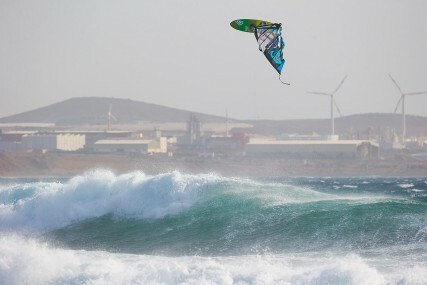 even though we were unlucky with the wind and waves in sylt and france, the other 4 tour stops have been firing! quite happy about my 8th top 10 result in the overall pwa world rankings in the end, especially after being injured from december to march and being a happy daddy since earlier in the year. i haven’t been on the lucky side on gran canaria and tenerife, felt i was sailing solid, bot going out to local heroes alex mussolini and dany bruch in close battles leaving me in 13th places in both events. 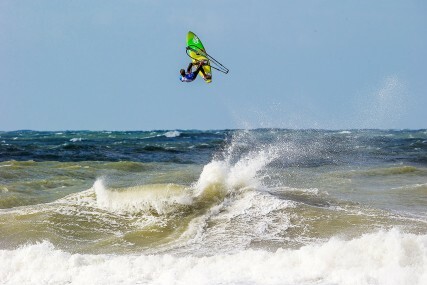 denmark was my highlight for sure! i made a strong comeback in the double elimination, sailing a total of 8 heats in one day finishing in 5th place – my best result this year and up till now in denmark. 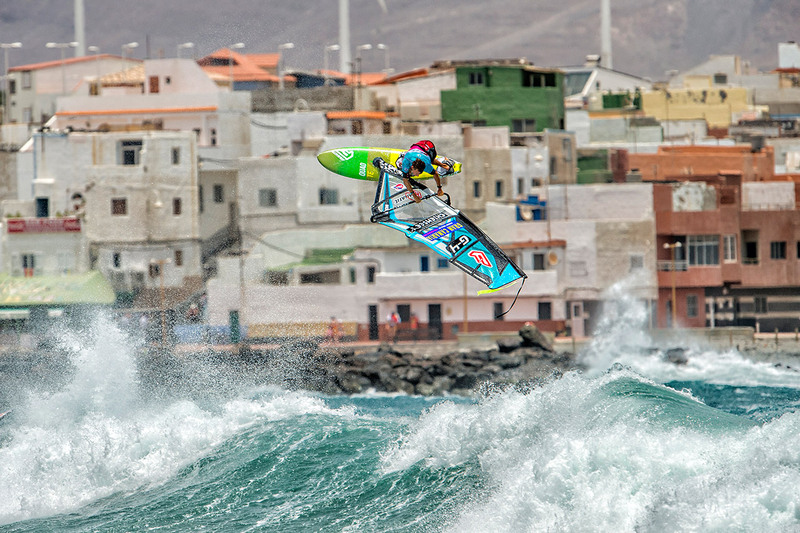 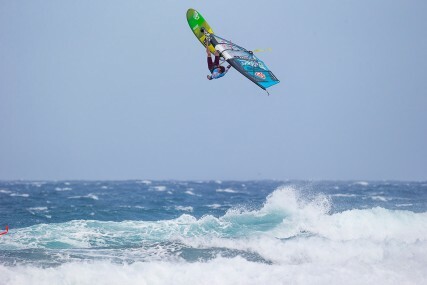 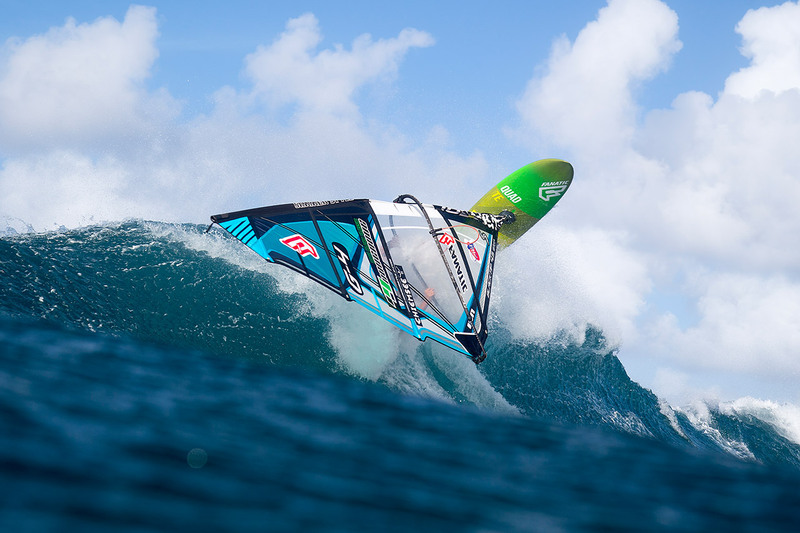 the final event on maui was supposed to be a little more exciting for the rankings as it turned out to be, as with both sylt and france not happening, a majority of the riders used maui as their discard, but the conditions made the event as exciting to watch as it can possibly be! 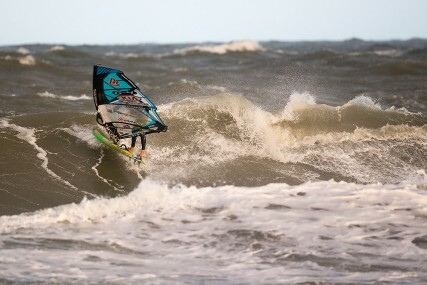 with double mast high swell rolling in, the action went through the roof. 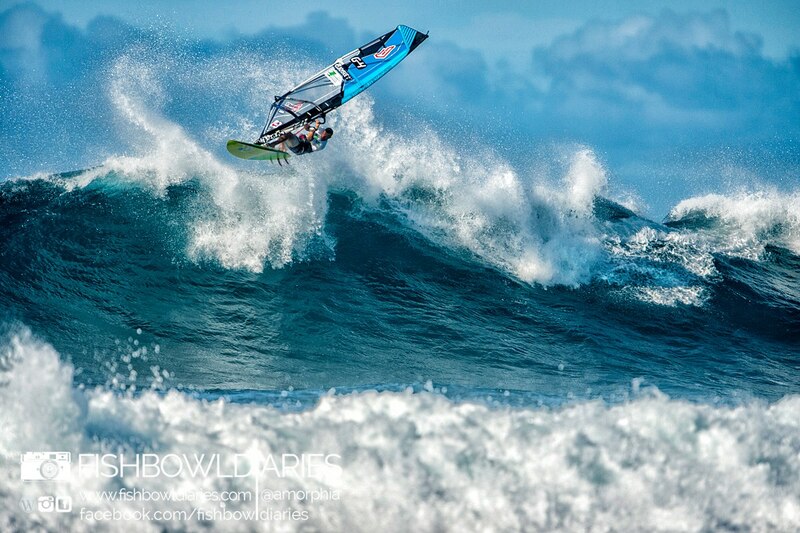 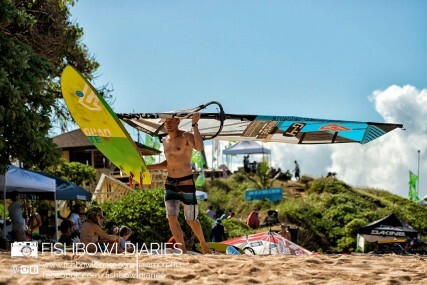 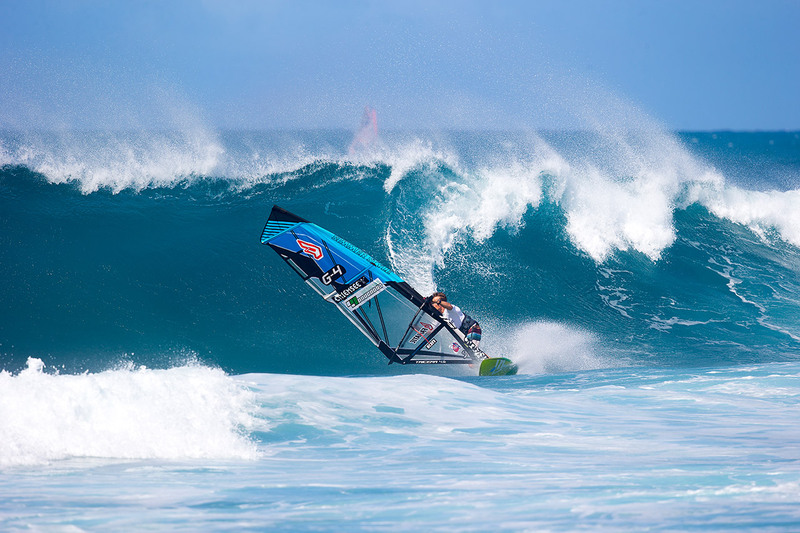 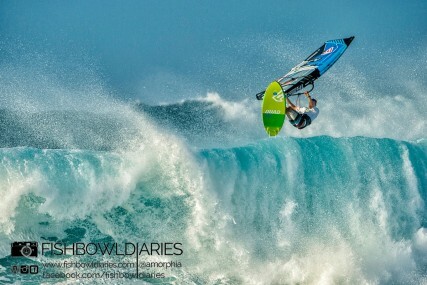 i ended up in 13th place (6th best pwa rider) at the aloha classic, which is quite a good result taking into account that this event is always pretty dominated by the local hot shots. 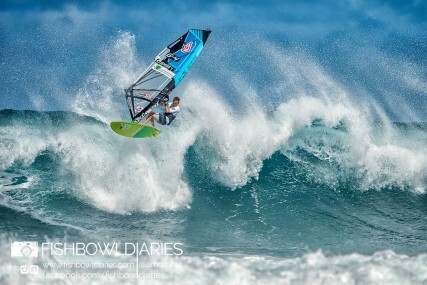 looking forward to a good off season! 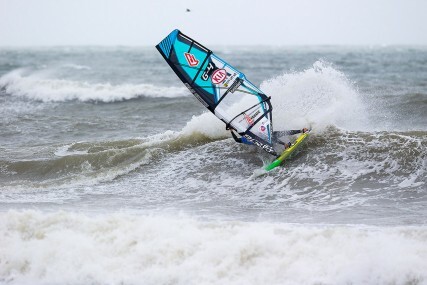 winter is coming up, i’ll be off to chile for almost two months in december/january with my small family and my favorite boards to tune into 2016.